Its a beautiful day today, the sun is shining, its getting hotter, theres lots of butterfly’s around, I love the clear blue sky! 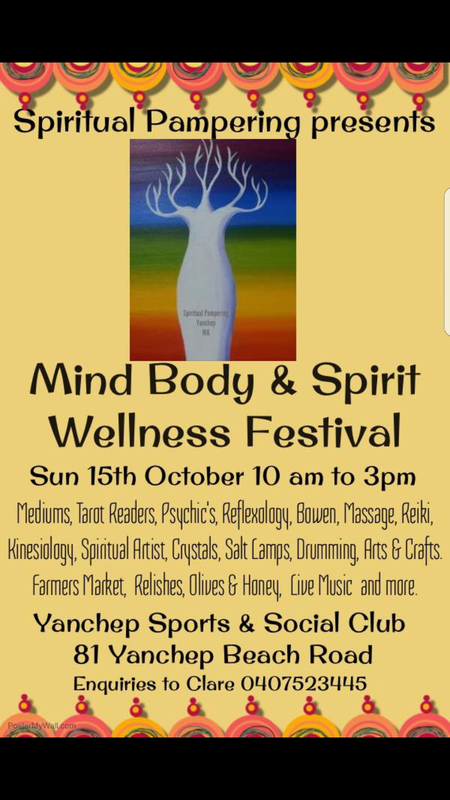 Mind, Body, Spirit Festival 15th October. Linsey’s Baby & Kids Expo 21/22 October. 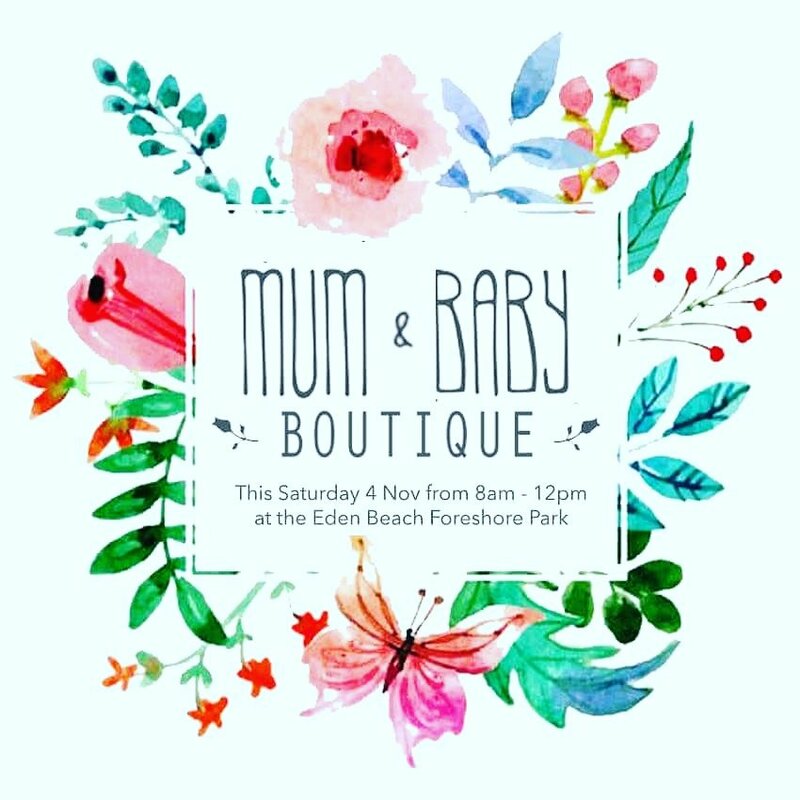 Find me handing out leaflets and information about Placenta Encapsulation at the above event at Sorrento Quay Boardwalk, Hillarys. Come ask me anything you’d like to know! If you pay your deposit of $50 before the end of the expo, I will uphold the price of $325 for you, thereafter my fees are going up to $350 due to inflation of costs. I will be taking booking forms with me and facilities to pay your deposit.